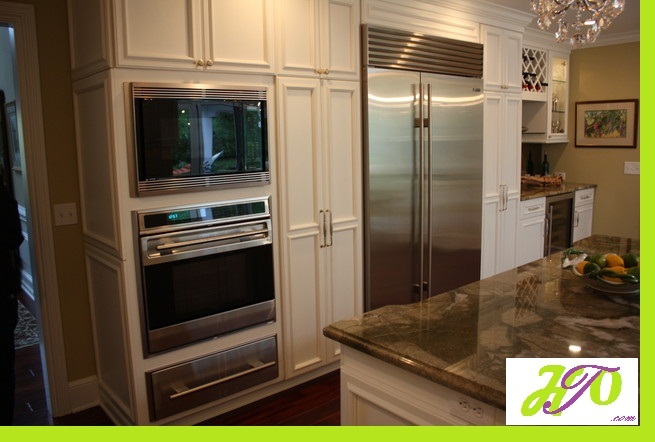 Built-in appliances play a very important role in modern interior design. 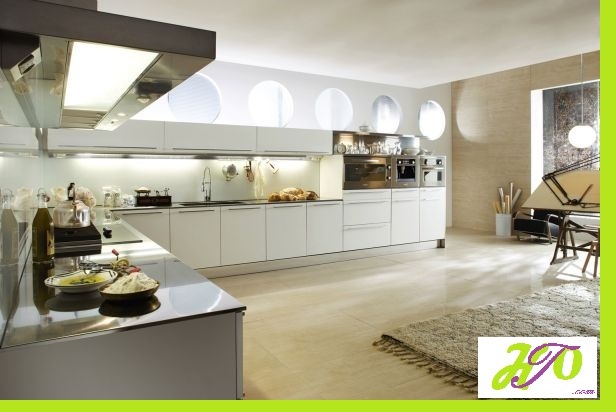 This is due to the fact that contemporary homes do not have enough space, so this type of kitchen equipment along with the built-in furniture are widely used to help us gain some extra space in our interior. Unfortunately, there are so many misconceptions about the use of such equipment that we have written a post on the topic aiming to make you look from a different perspective. Myth number one covers the built-in refrigerators. Rumor has it that they have a much shorter operational life. 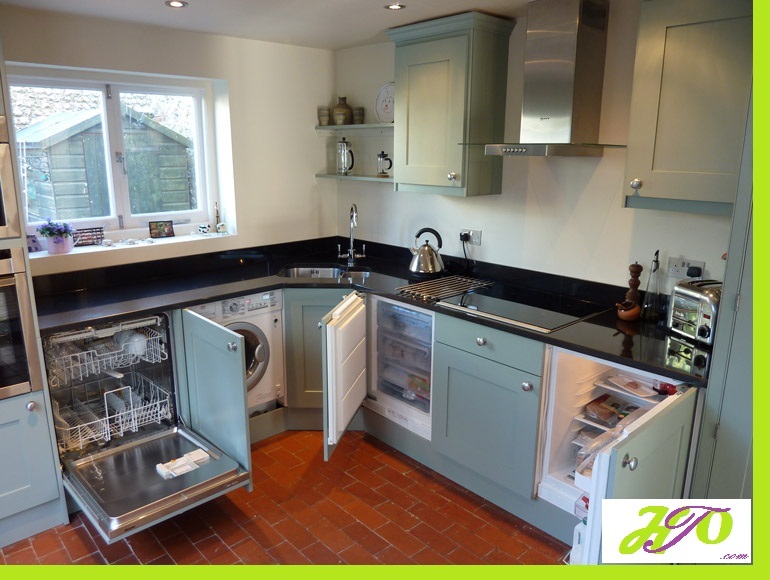 The fact is completely different and why shouldn’t it be – after all the cabinet used to place the fridge has been designed to serve exactly this role, so there is enough space for the air to circulate. Another hilarious myth is that you should not place your oven next to the refrigerator as it will interfere with the way both pieces of equipment work. There is no evidence whatsoever to support this thesis, so rest assured – the oven can be built in right next to the fridge. If you still have some concerns, pick a model with heat-insulated glass. Panels that can be cleaned easily are an additional bonus. If you have decided to get an extractor, make sure it is class A, so that it is both powerful enough and saves electricity at the same time. Finally, it is important to note that myths and misconceptions have nothing to do with the operational life of your kitchen appliances. Just make sure that you get a proper warranty for a reasonable time-spell. Keep an eye for the stamp on the document, since if missing you might need to use the paid services of a technician even though the warranty period has not yet elapsed. And last, but not least, built-in appliances cannot be rearranged, so give it a good thought before you get them installed! Kitchen Design Appliances, for kitchen. permalink.